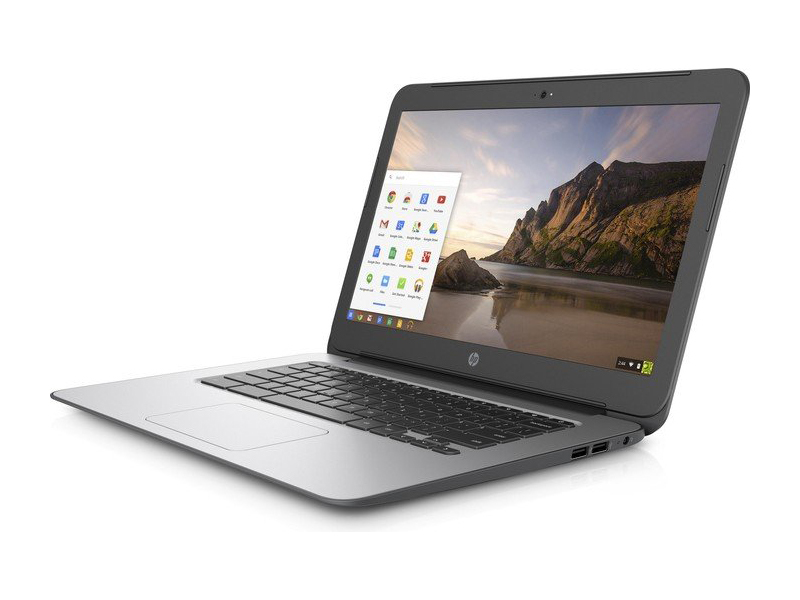 The HP Chromebook 14 builds upon a lot of things I liked about the old model. It’s still great value for what you’re getting in terms of build quality and general performance – particularly the battery life – and if you’re looking for a general, all-round performer for Chrome OS, then this will serve you well. 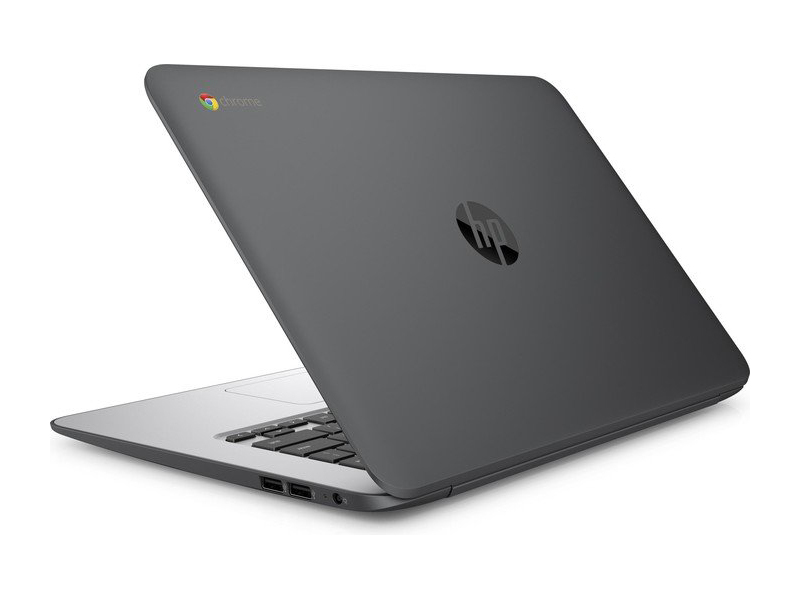 The HP Chromebook 14 builds upon a lot of things I liked about the old model. It’s still great value for what you’re getting in terms of build quality and general performance, and if you’re looking for a general, all-round performer for Chrome OS, then this will definitely serve you well. It's definitely one of the best 14in Chromebooks I've reviewed recently, but if you’re looking for something a little smaller, or a device that serves double-duties as a 2-in-1, then you'll probably be better off opting for the Acer Chromebook R11. 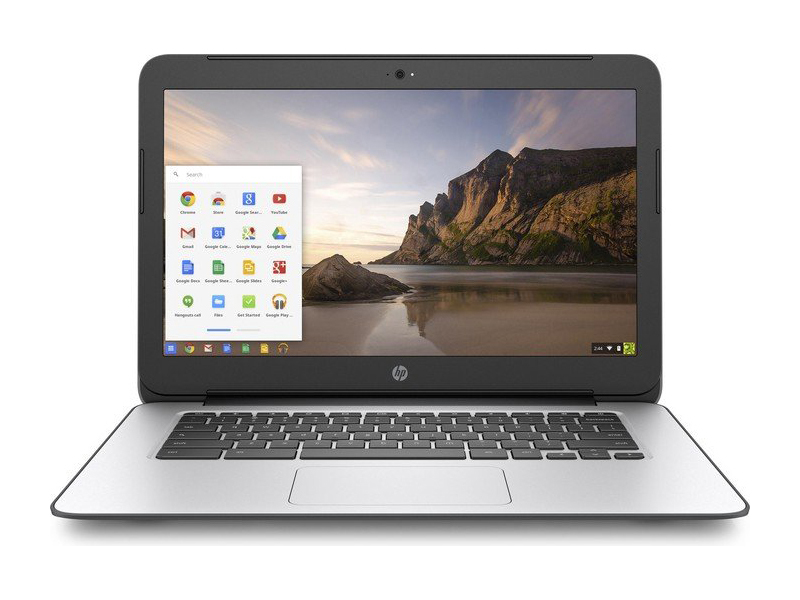 Alternatively, have a look at our list of the Best Chromebooks. A Chromebook isn't going to be quite as flexible as a full-on WIndows PC or a Mac. No matter how Google dresses things up, you're still relying heavily on web apps to get work done, and ultimately such restrictions aren't for everyone. Still, with a base price of about $200, the HP Chromebook 14 is a great value for those looking for a basic web browsing machine. 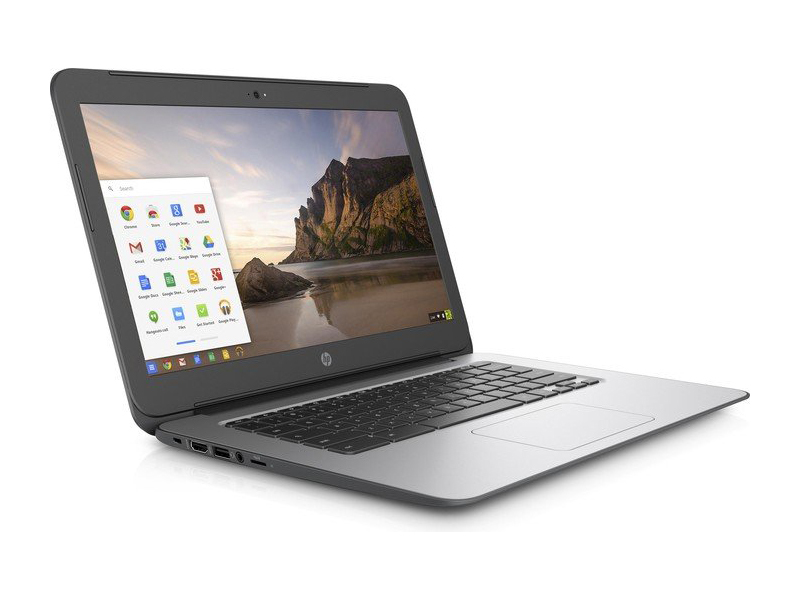 It's more affordable than the Toshiba Chromebook 2 while offering a bigger screen. The Acer Chromebook 15 serves up some much stiffer competition with newer components, more memory and a larger screen, but the HP 14-incher is a bit more compact and better looking to boot if aesthetics are crucial. N2940: Sparsamer Quad-Core-SoC auf Basis der Atom-Architektur "Silvermont" für kompakte und preiswerte Notebooks. Taktet mit 1,83 - 2,25 GHz und integriert eine DirectX-11-fähige Grafikeinheit.» Weitere Infos gibt es in unserem Prozessorvergleich Vergleich mobiler Prozessoren und der Prozessoren Benchmarkliste .